About a week ago, Shea Moisture, a company that specializes in organic hair, beauty and body products for multicultural consumers released an ad on Facebook focused on “Hair Hate,” that immediately caused a firestorm of controversy and led to a huge PR fail for the brand. In this episode, I talk about what happened in the immediate hours and days after the ad was released, dispel some popular myths about the company for context and provide 10 tips for Shea Moisture and any other brand, beauty or otherwise, on how to best market their consumer products to diverse audiences. Text HASHTAGS to 444999 to join the email list. Email hashtags@hos-pr.com to submit questions or comments. 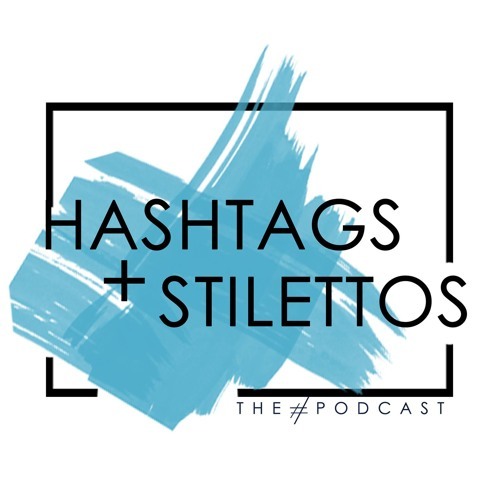 Social Media: Instagram.com/HashtagsandStilettos Instagram.com/MissSuccess Twitter.com/MissSuccess Hashtag: #HashtagsandStilettos Show Notes: hashtagsandstilettos.com/shea-moisture-problems Like this episode? Write a review on iTunes!